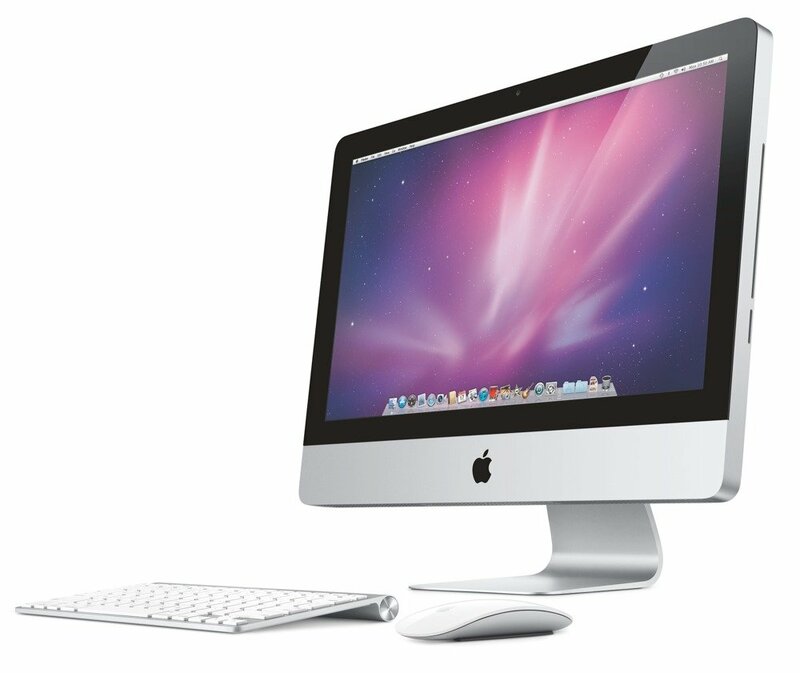 Dove, Laurie L. “Why Are Macs Thought to Be Better than PCs?” HowStuffWorks. N.p., 07 Aug. 2011. Web. Gruman, Galen. 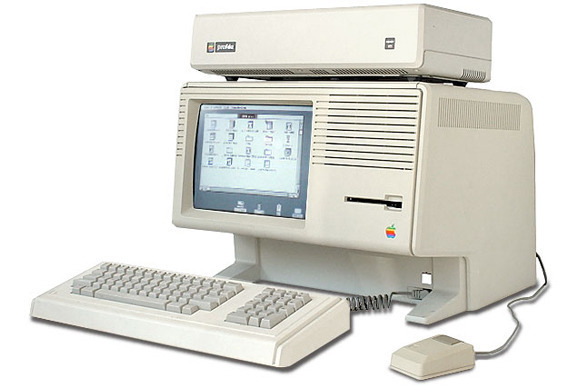 “10 Ways Apple Really Has Changed the (tech) World.” InfoWorld. N.p., 9 Sept. 2014. Web. Haslam, Karen. 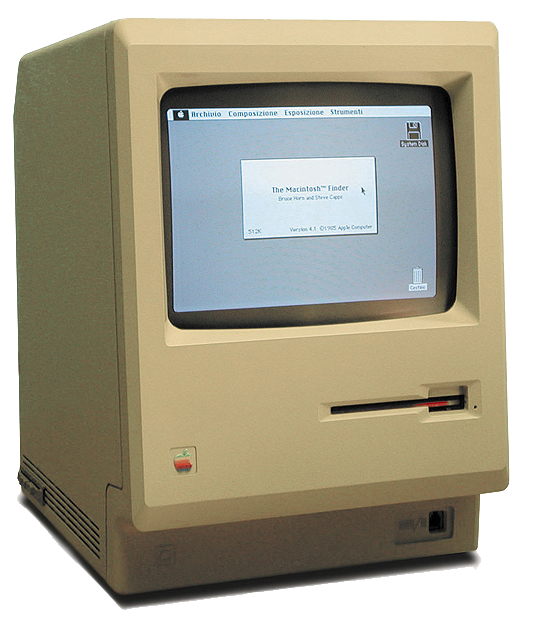 “How the Mac Changed, and Continues to Change, the World.” Macworld UK. N.p., 24 Jan. 2014. Web. 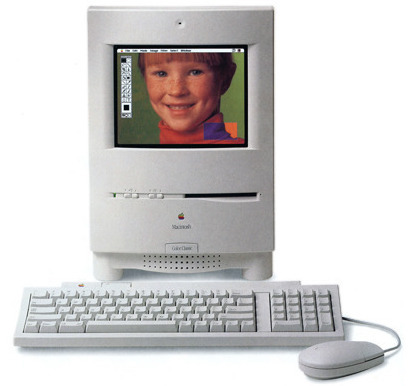 “IMac – Then and Now – Apple.” Apple. N.p., 2015. Web. Kahney, Leander. “Apple: It’s All About the Brand.” Wired.com. Conde Nast Digital, 4 Dec. 2002. Web. McCracken, Harry. 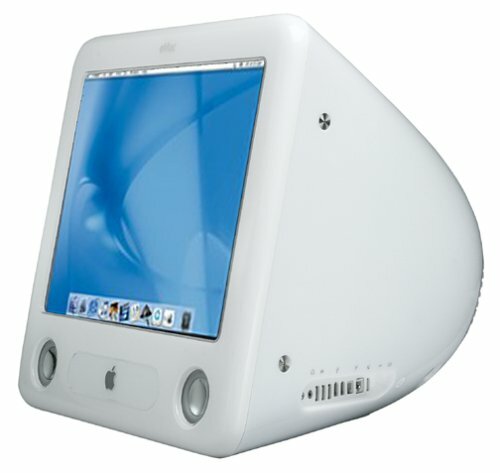 “20 Ways Apple’s Mac Changed Everything (Other Than the Most Obvious Ones) | TIME.com.” Time. Time, n.d. Web. 14 Dec. 2015. Sanford, Glen. “Company History: 1976-1981.” Apple-history.com / Company History: 1976-1981. N.p., 2014. Web.